Arundhati Roy is a legend among south asian young writers. The God of small Things was published in 1996 and become best seller book. In October 1997 won Booker Prize. She expresses in his book the Midnight Children's thoughtout. 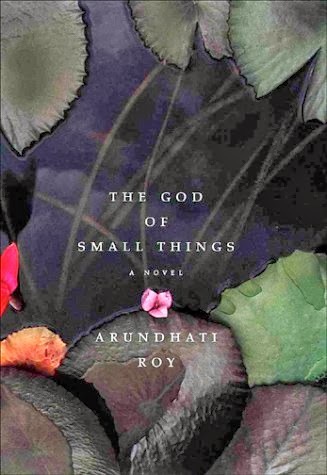 The God of Small Things quickly skyrocketed Arundhati Roy to worldwide critical and popular acclaim. This book has win Bookar prize at 1997 written by Arundhati Roy. The Book "The God Of Small Things" is Translated in Bengali by Abir Hossain. Download Bangla Translated PDF eBook and Read The God Of Small Things By Arundhati in Englilsh & Bengali. 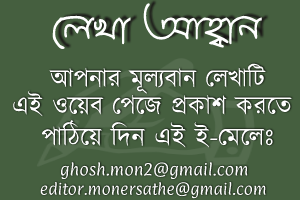 Download Bangla books , Magazines, Translated Bengali Books in pdf format or Read online. All links are external and Sometimes may not work properly. 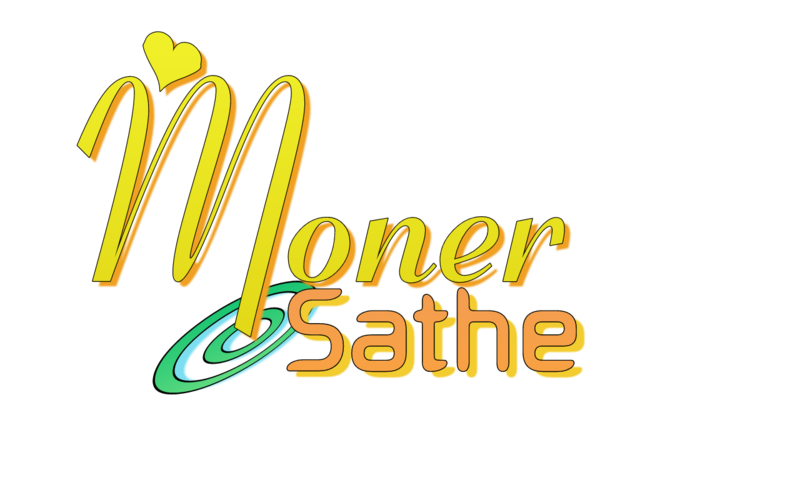 To send new book request write on comment .